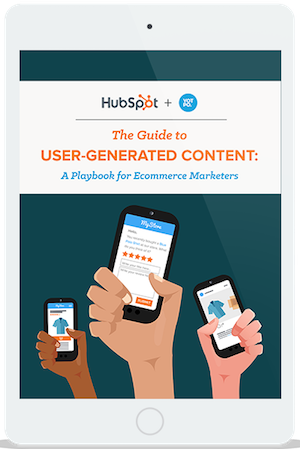 Learn how thousands of companies are using user-generated content to get ahead. Download the guide to learn how. 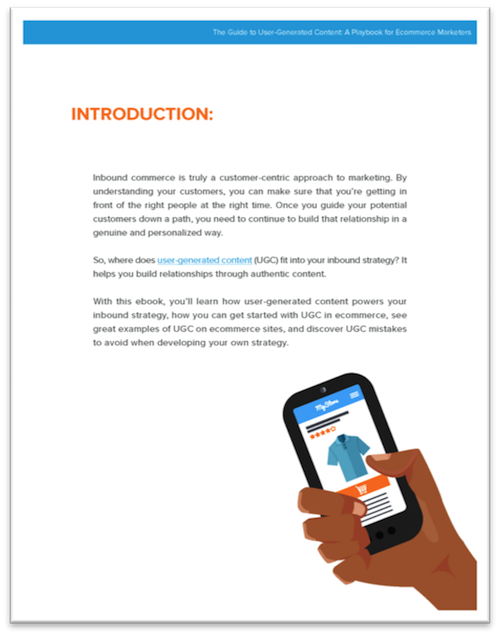 Leverage user-generated content to improve your conversion rates. From reviews to social media, user-generated content is everywhere. 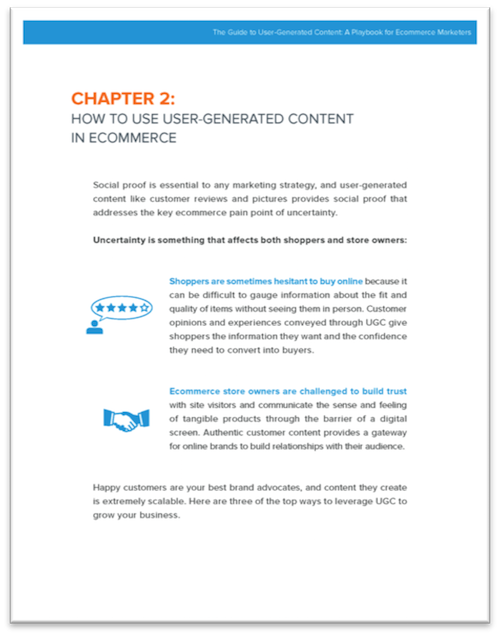 For ecommerce marketers, it represents an opportunity to increase the authenticity of your marketing by facilitating a conversation between your prospective and current customers. 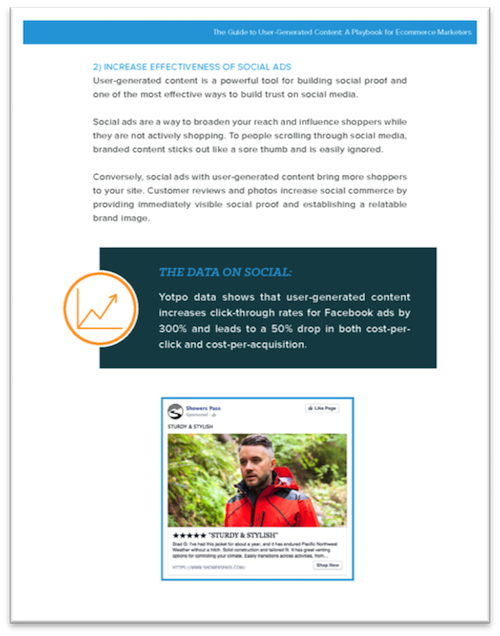 User-generated content makes your marketing more relevant, more remarkable, and more relatable to your potential customers, and will help you build that relationship with them long after the check-out. 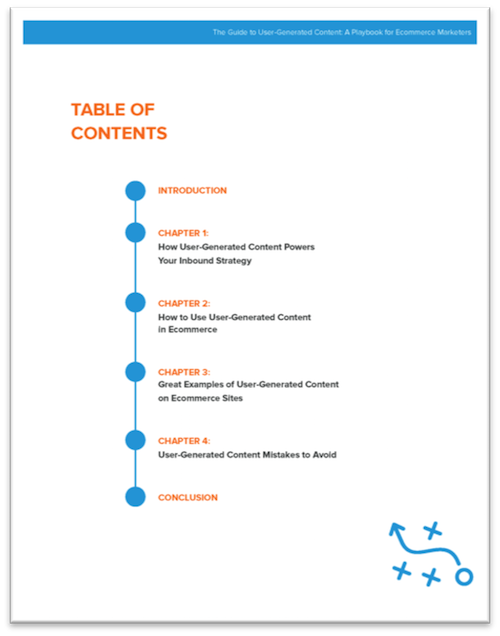 With this guide, you’ll learn how user-generated content powers your marketing strategy, examples of user-generated content done right, and mistakes to avoid as you develop your strategy. 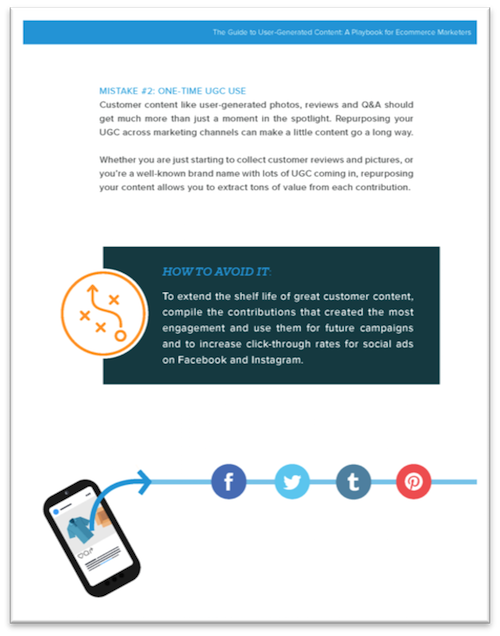 You’ll be left with best practices and actionable takeaways to start incorporating user-generated content into your strategy in no time. By supplying your contact information, you authorize HubSpot and/or Yotpo to contact you with further information. You further authorize HubSpot to pass your information to Yotpo for these purposes.